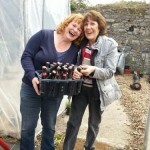 Life In a Community Garden - "The How To's and Why For's"
For several years Dee Sewell has been involved with social community garden projects in Ireland. From design to start-up, offering hobby and accredited workshops through the local Education Training Board, or just being on hand to recommend, advise or talk about them. Dee is also one of the founders and coordinators of Community Gardens Ireland that supports community garden projects in Ireland and Northern Ireland. 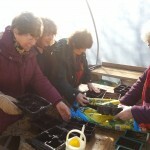 The following links are to community garden articles Dee has written to help, advise and inform which she hopes will help you with your own experience and work with community gardens. 5 Reasons Why Community Gardens are Good For Us – five was just for starters..
10 Reasons Why Every Village, Town and City Needs a Community Garden – straight from the community gardeners mouths. Start Up Essentials for Community Gardens – Must have’s and optional extras. Community Gardens – How And Where Do I Start One? – Some tips and ideas to get you started. How to Involve the Community in a Community Garden. 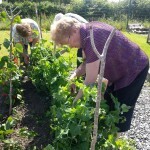 A look at Baltinglass community garden and why it works so well. Community Education – How measurable is it? Two unique gardens but with a shared goal. Making them more sustainable. How to Encourage People to Join a Community Garden – sharing skills and teaching people how to grow food. How Horticulture Can Positively Improve a Community – Ballybeg Greens in Waterford run courses, have a community garden and allotments and sell produce to local restaurants. They also run a garden centre and landscaping service. 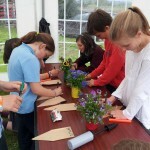 How Community Gardens Can Help Your School or College – a look at how they can work together. Teenagers – Doing It For Themselves – Encouraging teenagers to find their place in the community. 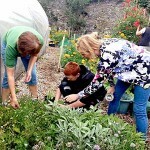 A Recipe for Friendship – What community gardening means for the the adults working and socialising together in Gleann na Bearu Community Garden, Bagenalstown and how they’re being offered the opportunity to upskill. From Basket to Gourmet Menu – setting up a relationship with a local restaurant. Grow Your Own – It’s Not Just About Growing the Vegetables – from seed to market stall, a group of community gardens learn how to grow, cook and sell their produce. 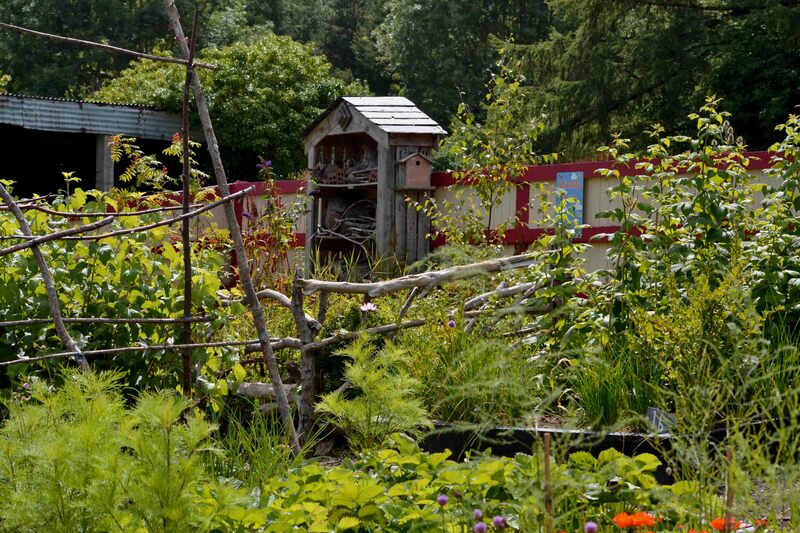 When Things Go Wrong In A Community Garden – How do tutors manage conflict? Community Garden Network in Northern Ireland and a Lesson for Us All – Three community garden projects in Derry that are doing their best to heal. 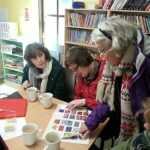 My Job As a Community Garden Tutor – a glimpse into my work life and the flexibility needed. If you’d like more information about community gardening in Ireland and Northern Ireland, take a look at Community Gardens Ireland website for links to all the social media accounts. We meet in locations throughout Ireland to help, support and encourage community gardeners nationwide. If you’re interested in setting up a community garden in a workplace, here’s more information about how Greenside Up can help. I’ve written many more articles about the work we do in community gardens, from growing to laughter. You can find them all on the blog here.